The Nintendo Switch has been available on the market for almost two weeks now, and we clearly haven’t seen everything the new Nintendo console is capable of doing. While Zelda: Breath of the Wild is an impressive game, we can be sure that this is not the best the console can achieve. Speaking with German website Spieleveteranen, industry veteran Julian Eggebrecht, co-founder of Factor 5, the team behind Star Wars Rogue Leader and the Turrican series, revealed that the Nintendo Switch performance is between the Wii U and Xbox One consoles. Eggebrecht also added that developing for the console is as easy or even easier than on PlayStation 4, with all modern GPU standards so it shouldn’t be too difficult for other third party developers to start developing Switch titles in the future. On a related note, Julian Eggebrecht also confirmed that they got all the rights to their titles back, so it wouldn’t be surprising to see a glorious comeback of the Turrican series, which is still considered as one of the best platforming / shooting series ever created. One thing is certain, so far: the Nintendo Switch is doing quite well on the market. Earlier today, we reported that the console reached 1.5 million units sales in just a week. Zelda: Breath of the Wild is obviously the most popular title released for the console, with 1.34 million units sold, not counting sales of the Wii U release. 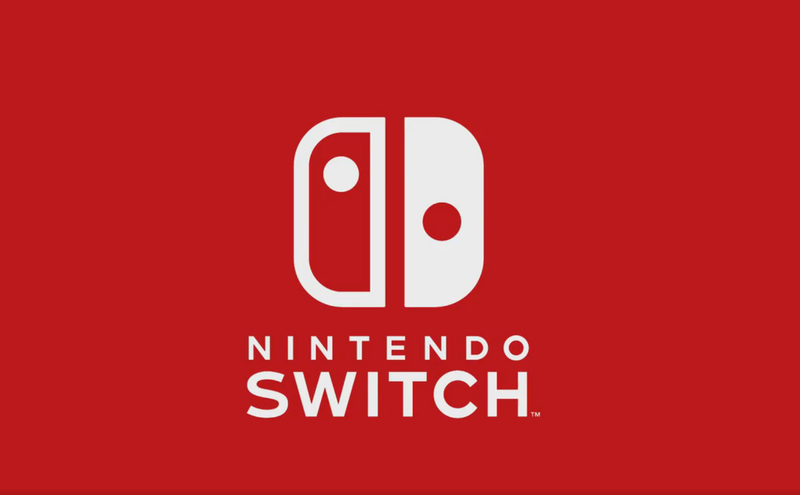 The Nintendo Switch console is now available in all regions.